This amigurumi unicorn crochet pattern will make you all warm and fuzzy inside. 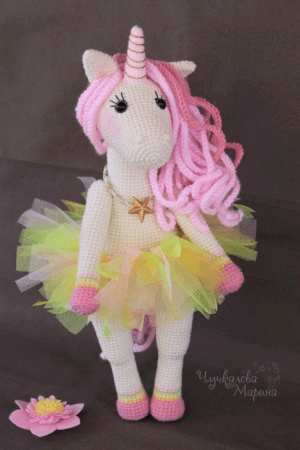 With detailed, step by step instructions, you will make your own adorable amigurumi unicorn. 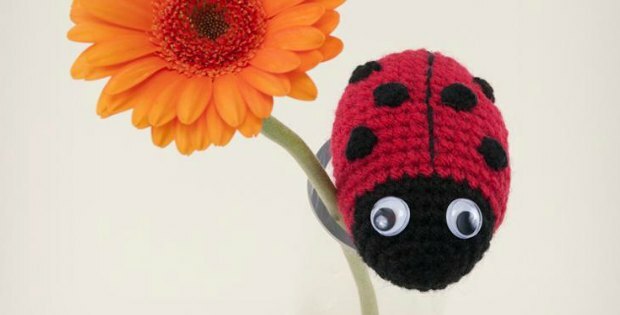 You will have confidence in your amigurumi skills and crocheting overall. You will bring copious amounts of joy to yourself or whoever you decide to gift it to. This amigurumi unicorn crochet pattern is so sweet. If it doesn’t melt your heart, nothing will! 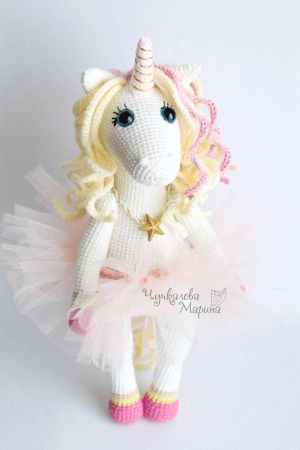 If you love unicorns or know a girl who does, you’ll go crazy for this unicorn amigurumi doll crochet pattern with all of the sweet detailing. Doesn’t she look so cute in her little tulle tutu? Every detail is perfect from her cute little horn to the long flowing curls, and dainty ears. We have a feeling you’ll want to crochet her soon, give her a hug and never let her go! Unicorns and rainbows go together like salt and pepper. I am certain there has never been a better match save for tea and biscuits. Crochet unicorns amigurumi are popular items all year round. Their demand reaches an all-high towards the start of the holiday season. In fact, these gorgeous crocheted unicorns are a real favorite. Your little ones will appreciate your efforts to crochet an adorable unicorn for them. A crochet unicorn amigurumi is probably the sweetest ornament you can gift your young ones this festive season. If rainbows and unicorns don’t melt your heart, rest assured nothing else can. Chances are, you might love unicorns or know a certain little girl who does. If so, you will fall in love with this crochet unicorn amigurumi doll with all of its sweet detailing. From The cute little horn to the long flowing curls, and delicate ears, every detail is perfect. I have a feeling you will embark on the crochet unicorn soon. Your little girl will absolutely love the unicorn and chances are you’ll have a hard time separating her from it afterward. The finished crochet unicorn amigurumi is 14.2 inches tall and 12 inches long. Depending on the different thickness of yarn you choose to use, your crochet unicorn may be bigger or smaller. 70 grams of worsted weight yarn in either white or cream color. Put some magic back into your home this holiday with this beautiful amigurumi Unicorn crochet design. Unicorns not only make lovely friends for your little ones, but they are also excellent gift items too. Unicorns are magical creatures that warm the hearts of children everywhere on the planet. From cartoons to popular kid’s youtube videos such as Sparkle The Unicorn and Princess Unicorn Fairy Pony, unicorns are as popular now as they ever were. Unicorns have maintained their mystical appeal from way back since the days of chivalrous armored knights and fire-breathing dragons. Crocheted unicorn amigurumi toys maintain an almost similar attraction is meaning that, despite not actually trodding around with a horn and everything, they still make excellent crochet designs. The unicorn pattern stuffed toy is assured to make your inner eight-year-old girl glow with delight. 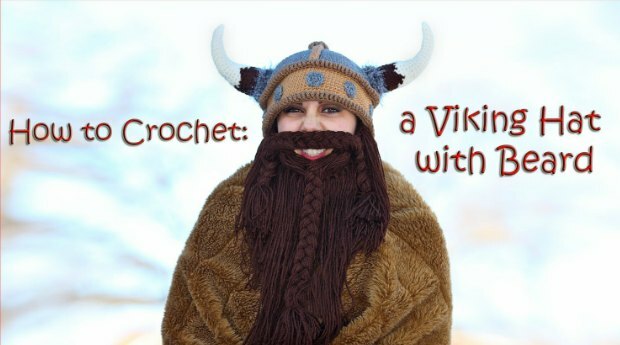 There are several video tutorials available for the amateur knitters and individuals who are just learning to crochet. 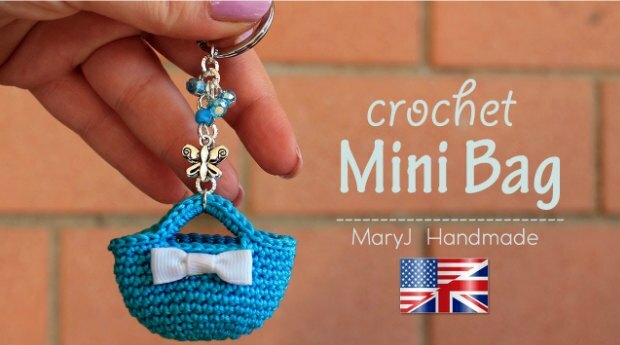 The tutorials also come in handy for people who are inexperienced at reading crochet patterns. 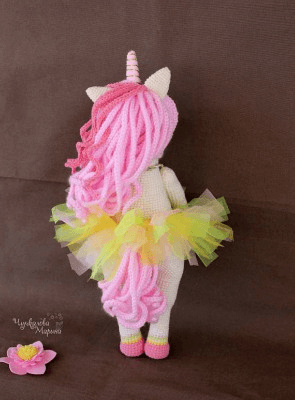 Advanced or intermediate level crocheters probably do not require tutorial aides or other instructional material to put together a decent crochet unicorn amigurumi toy. The crochet unicorn pattern is assembled in parts and later stitched together. Starting with the head and the horn, the unicorn slowly begins to take shape. For the chunky yarn meant for the hair, it is recommended to use rainbow colors for a more dramatic effect. The legs and the body follow afterward. 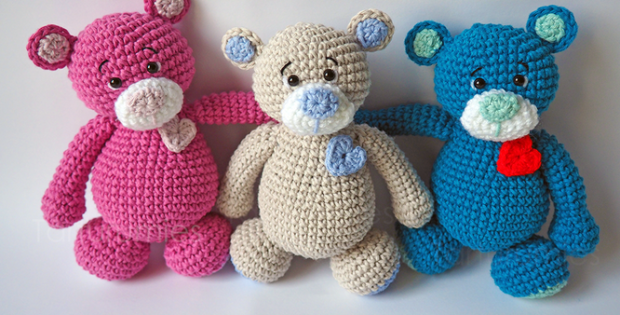 Take note that the assembly of each body part entails crocheting and stuffing. After all the parts; head, legs, and body have been done and stuffed; you can then sew them together to achieve a complete crochet unicorn amigurumi toy. For the most part, this project doesn’t necessarily require an expert level crocheter to execute. However, it is imperative that you be acquited with the basics and also be well practiced with your stitches. The amigurmi unicorn stuffed toy is a unique creation that will definitely bring joy to the young ones in your home. It is one of those ornaments that lighten up your young ones’ mood and by extension brightens your home adding the cheer to your festive season. As the holidays draw closer, you might want to consider taking on this magical unicorn project while there’s still time. With one or several of these crochet unicorn amigurumi toys in your household, you can rest easy and let the good times roll.